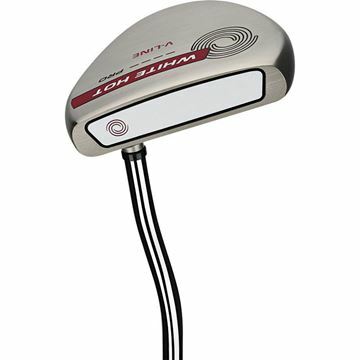 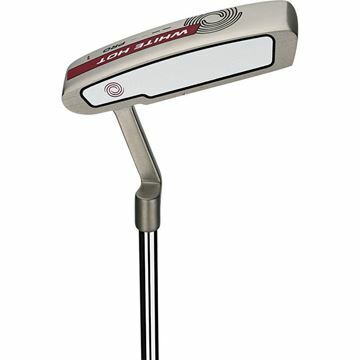 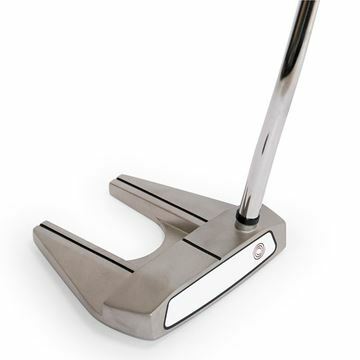 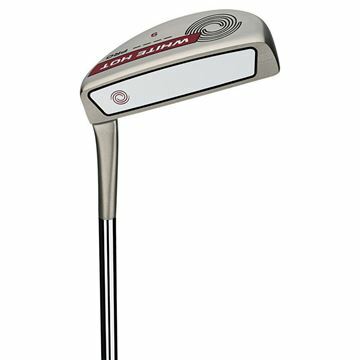 The White Hot Pro 2.0 #1 Putter is a rounded heel-toe weighted blade with a crank-neck hosel and full-shaft offset. 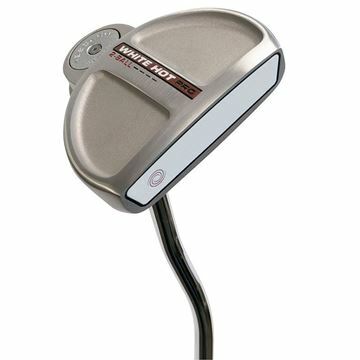 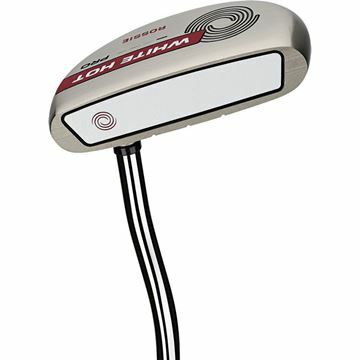 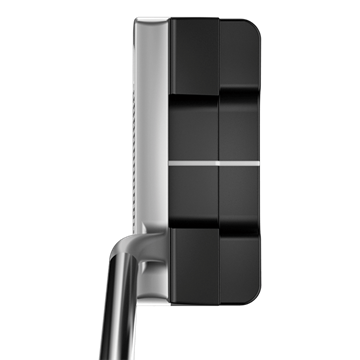 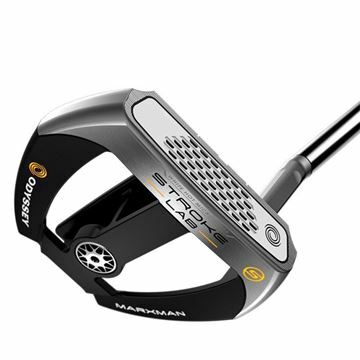 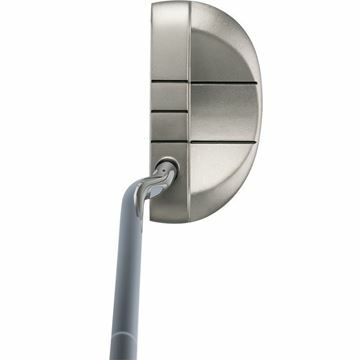 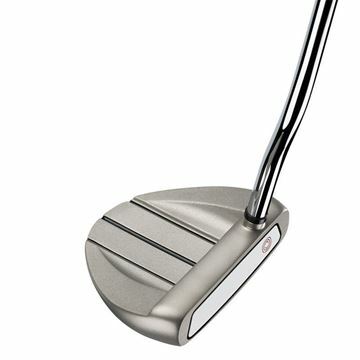 The White Hot Pro 2.0 #9 Putter is a toe-weighted, heel-shafted, flanged blade with a long hosel and half-shaft offset. 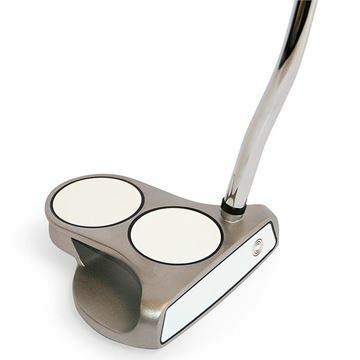 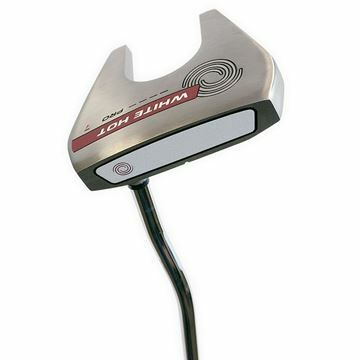 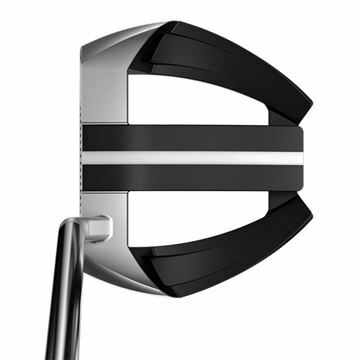 The White Hot Pro 2.0 V-Line Putter is a perimeter-weighted mallet with a modified Hi-Def alignment system. 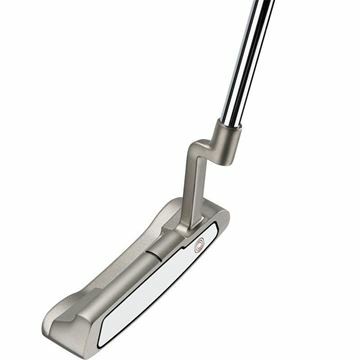 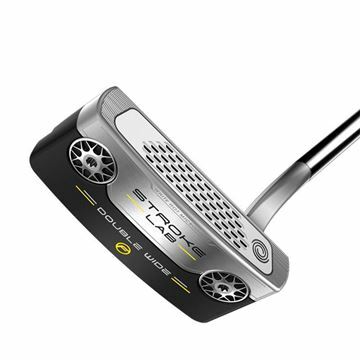 The Odyssey White Hot Pro 2.0 Putters features a new and improved insert that is highly engineered for more consistent sound, feel and performance. 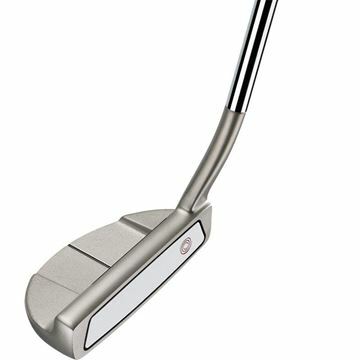 Start holing more putts like the pros, with the incredible Odyssey White Hot Pro 2-Ball Putter.